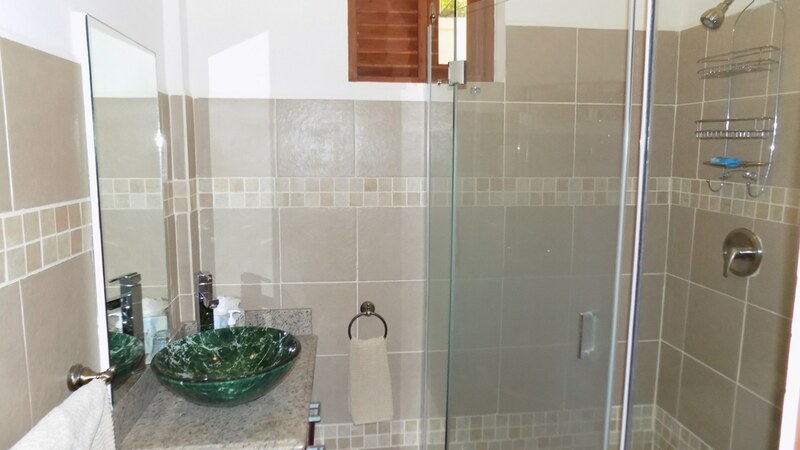 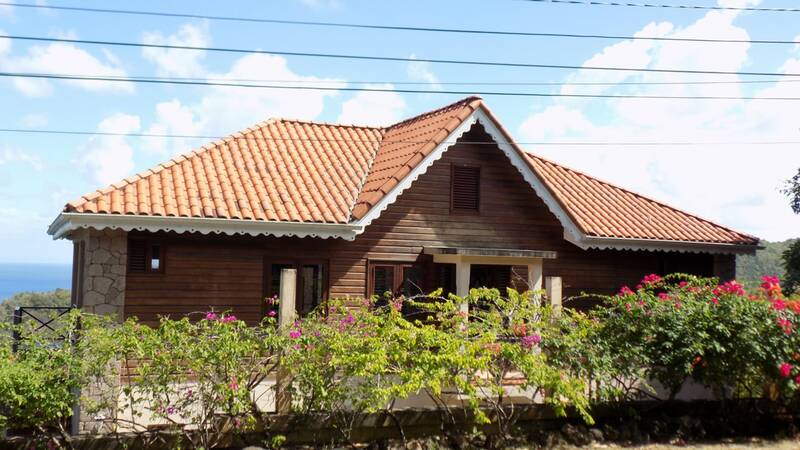 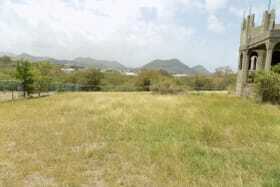 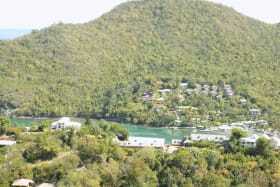 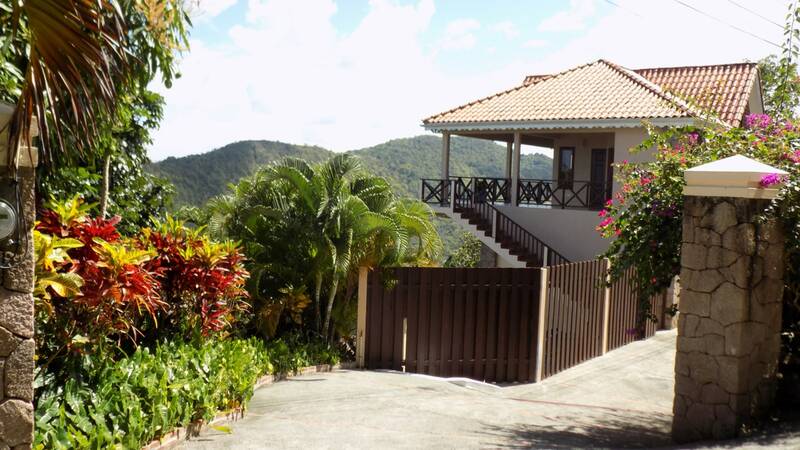 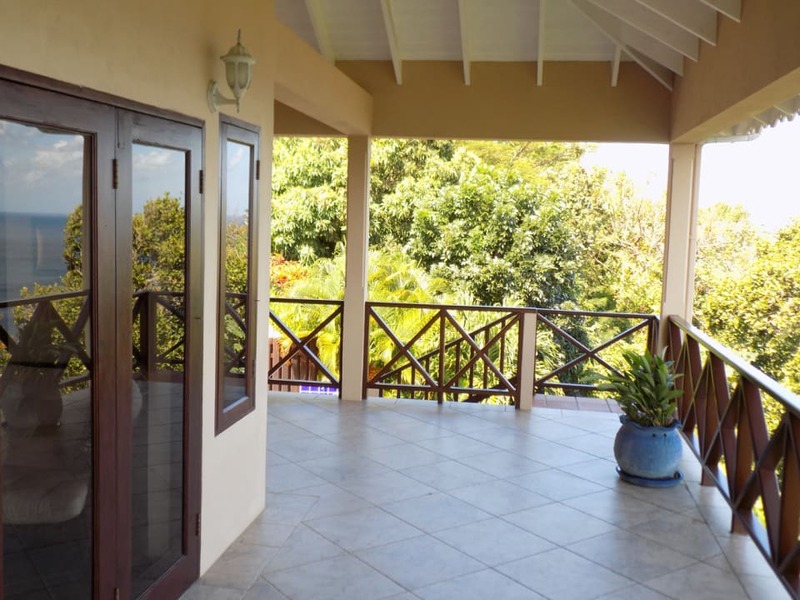 Timber and stone form part of this secluded villa that offers views of the Marigot Bay Marina & Caribbean Sea! 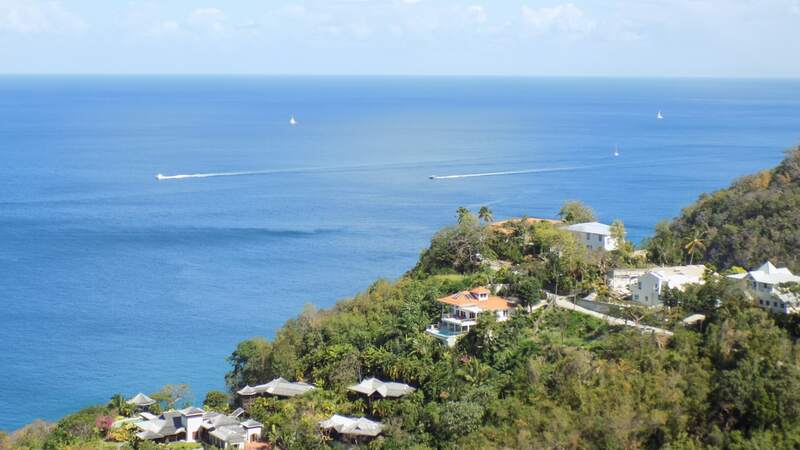 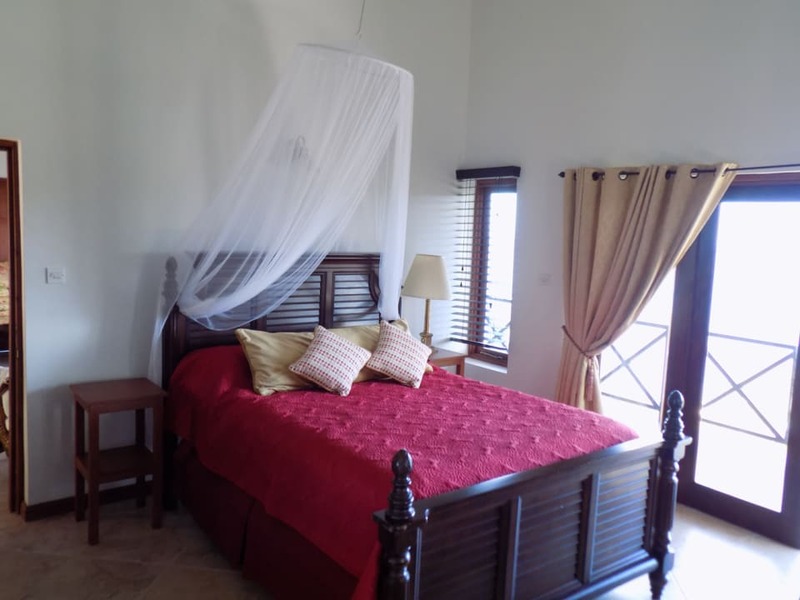 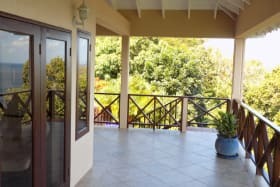 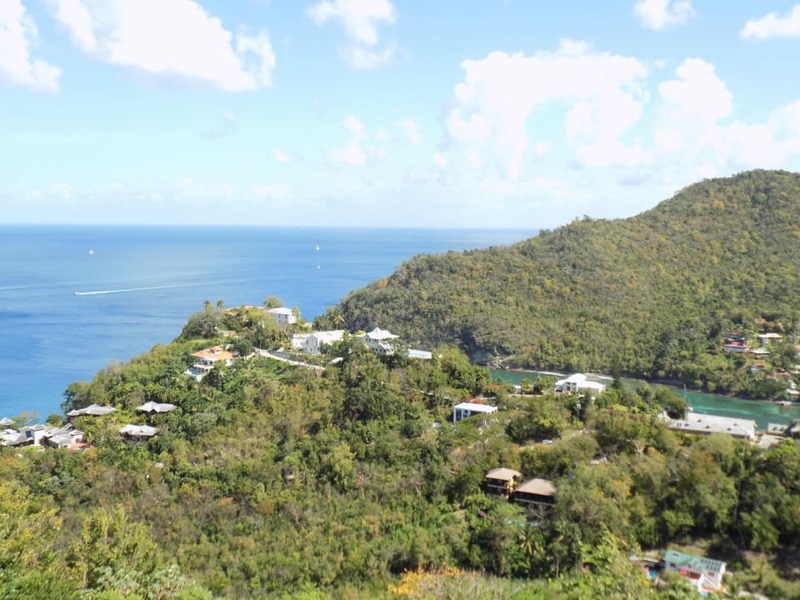 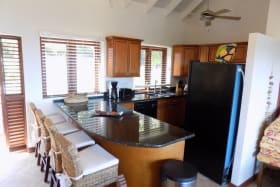 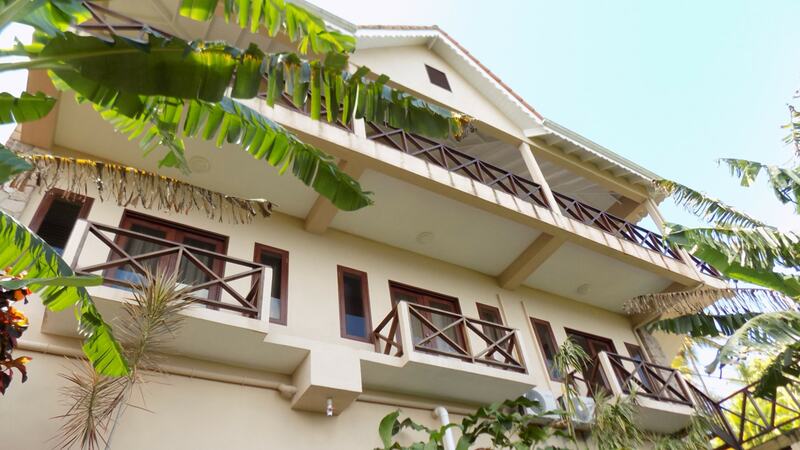 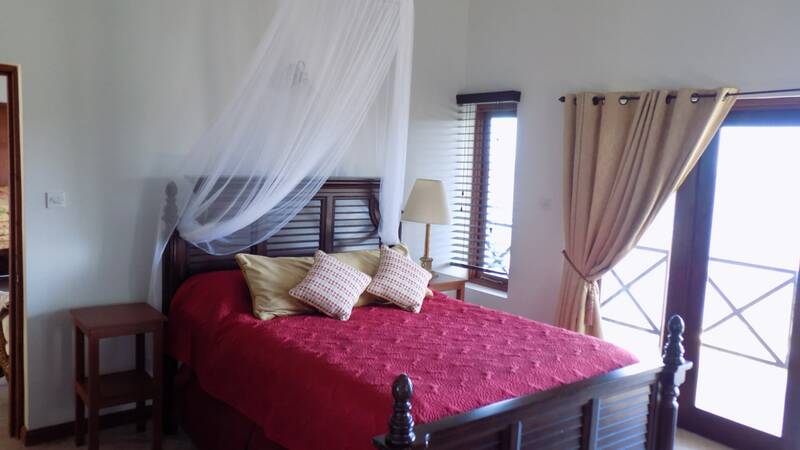 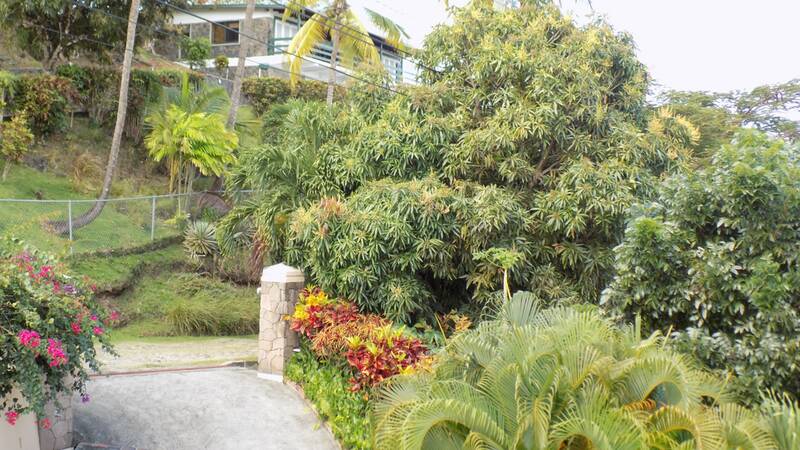 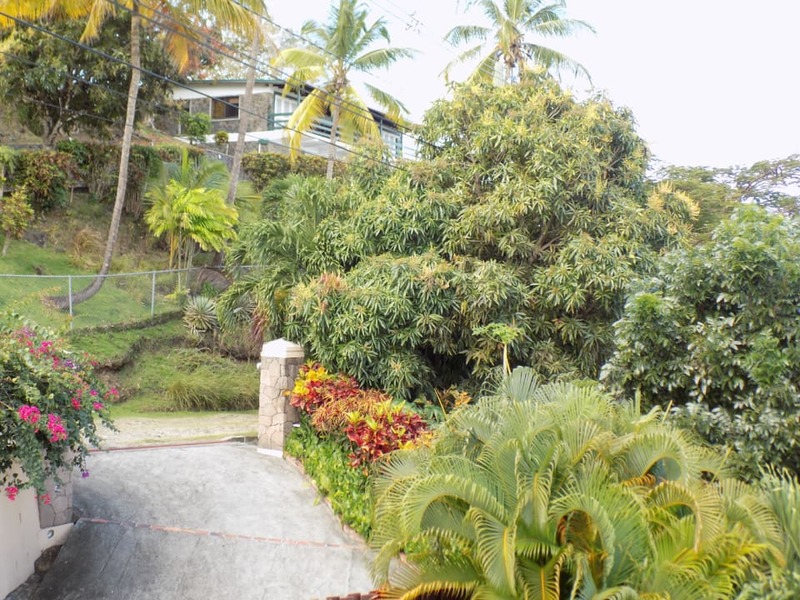 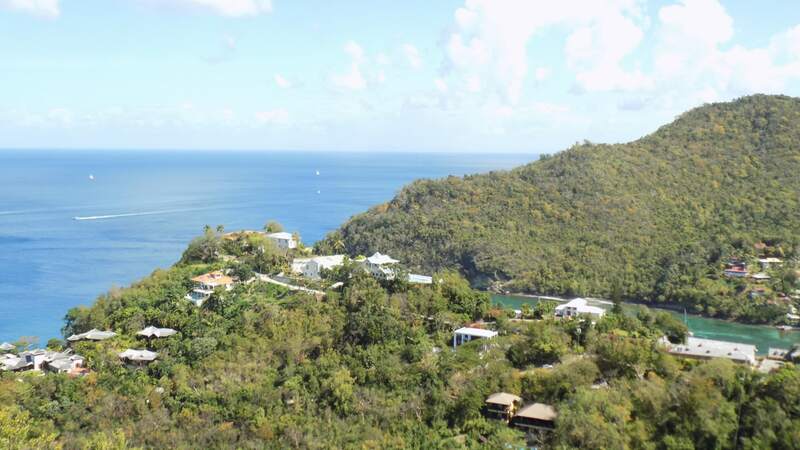 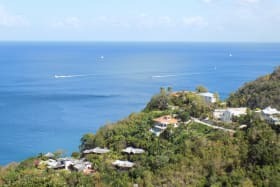 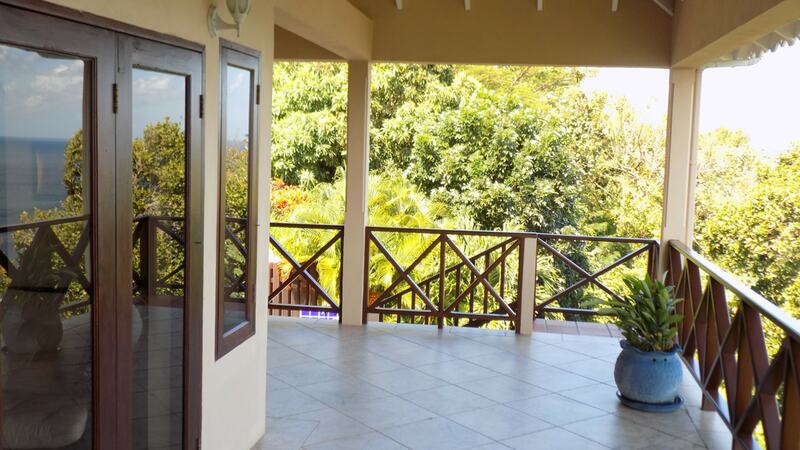 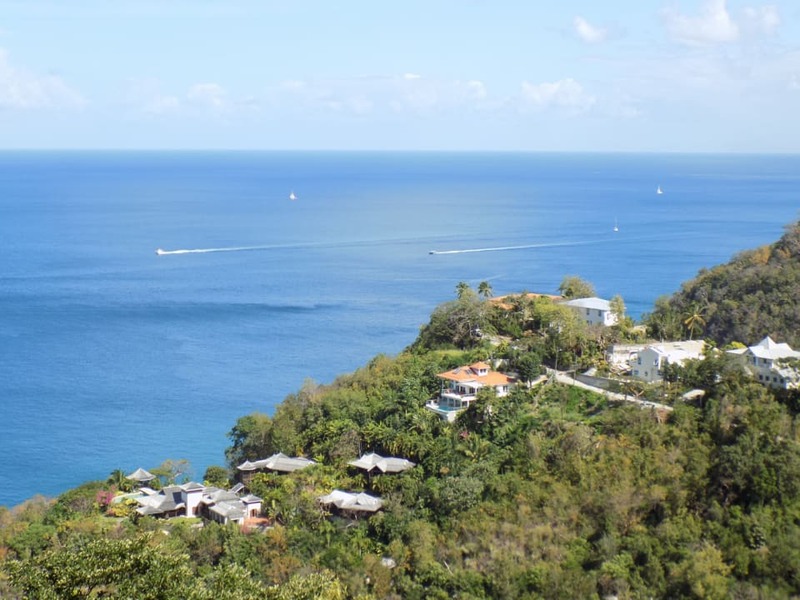 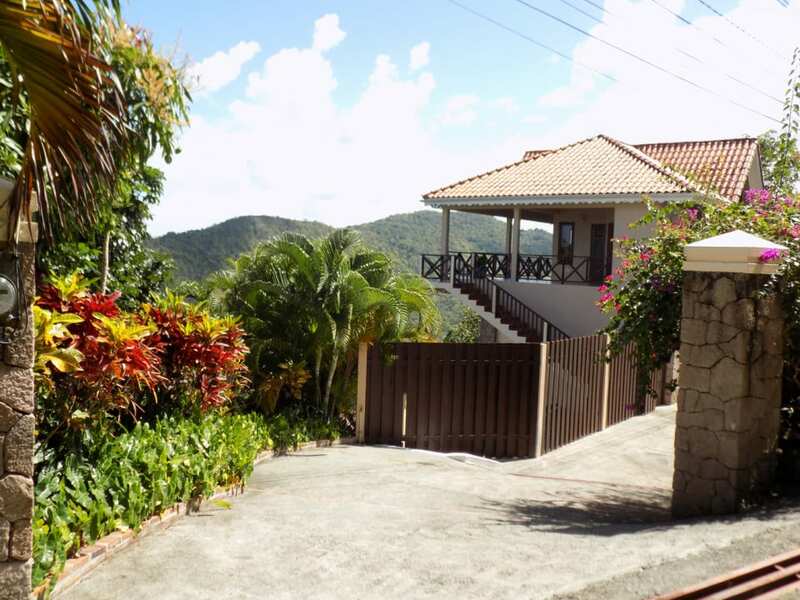 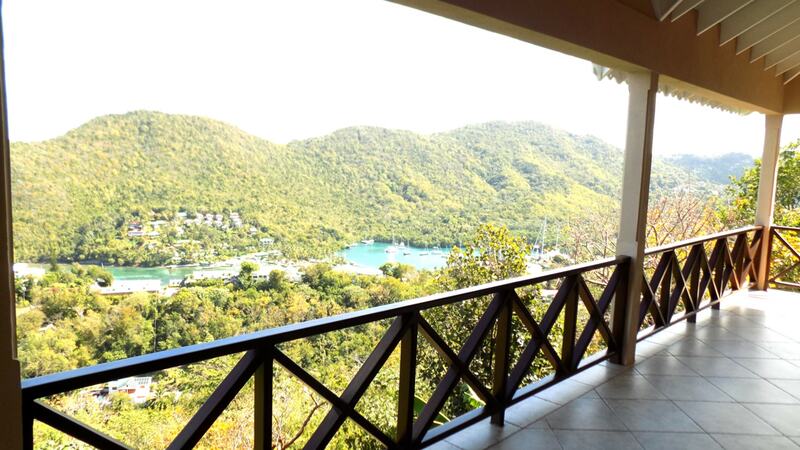 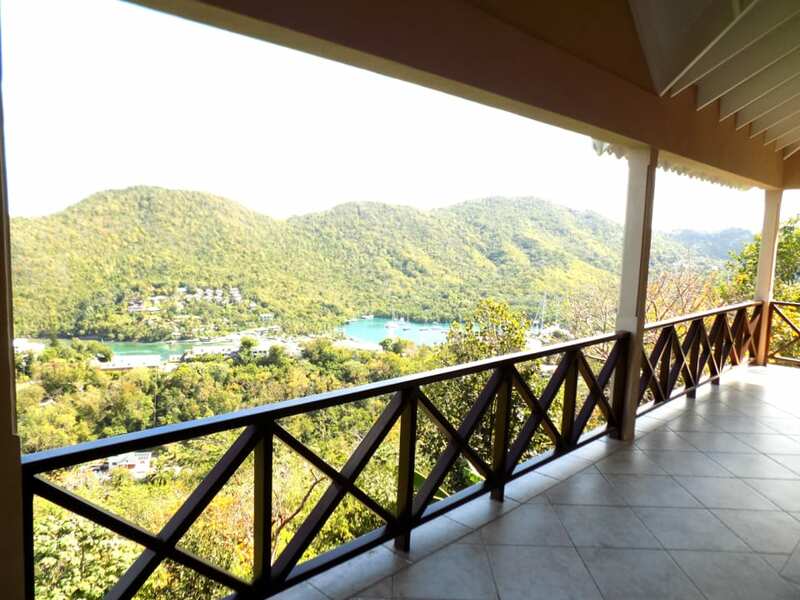 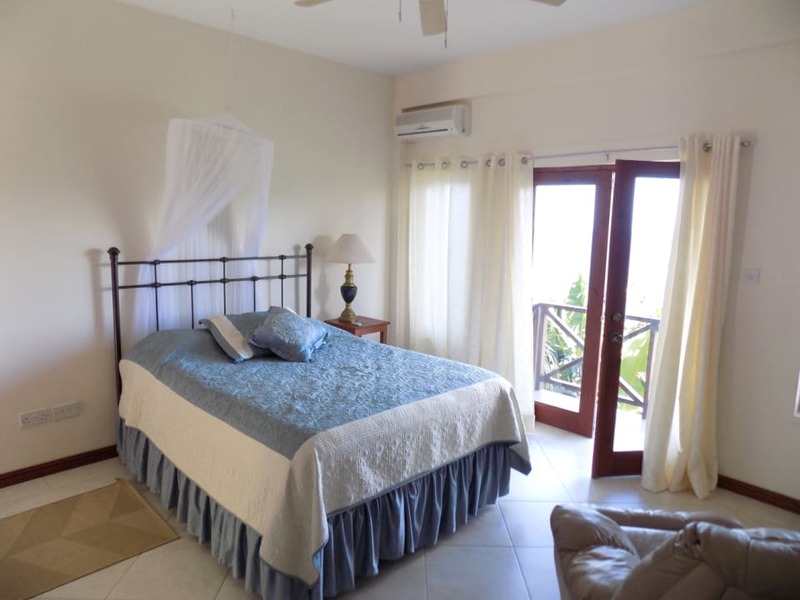 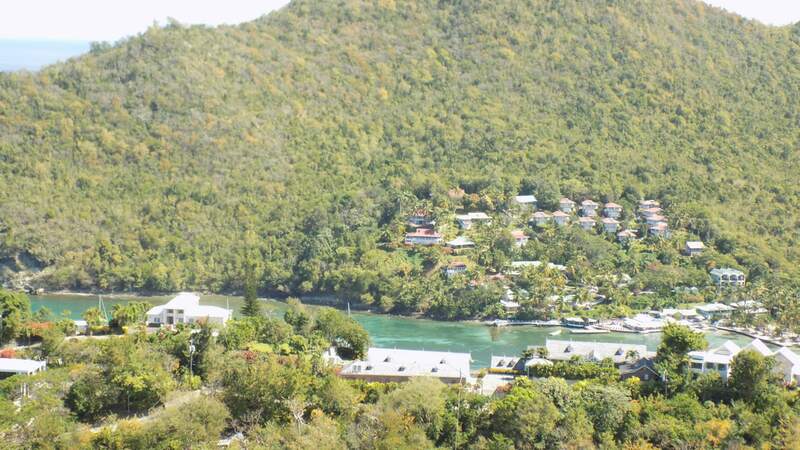 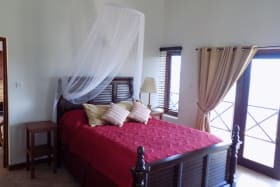 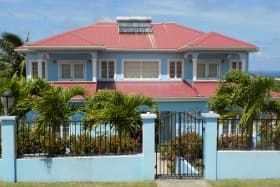 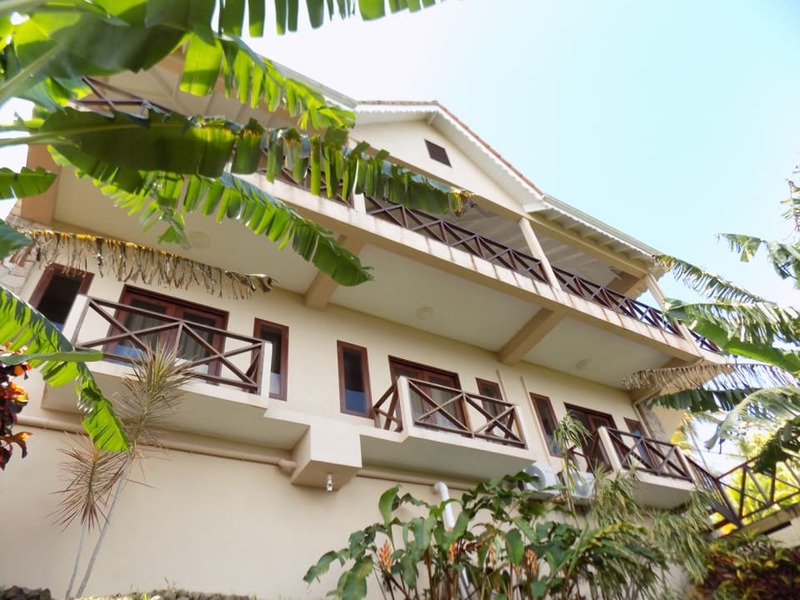 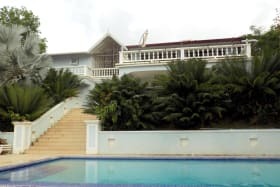 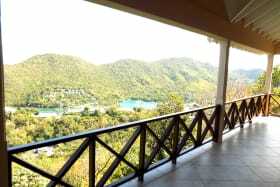 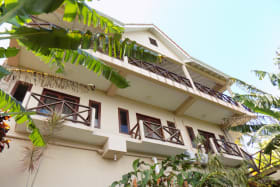 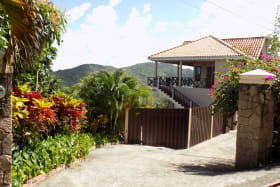 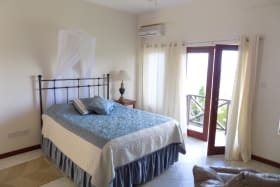 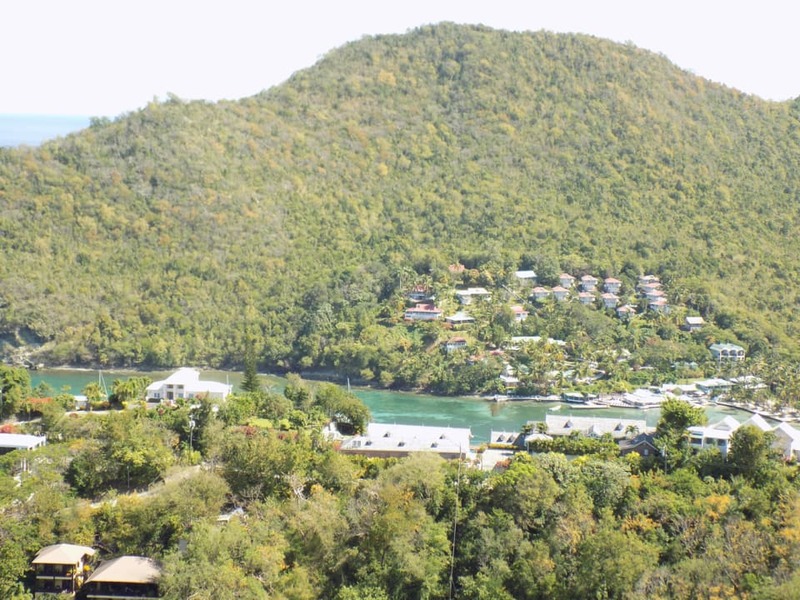 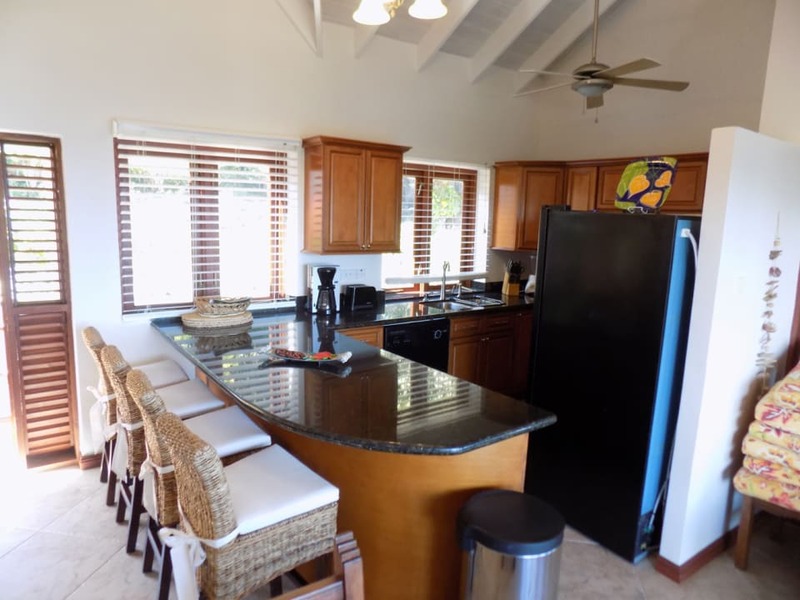 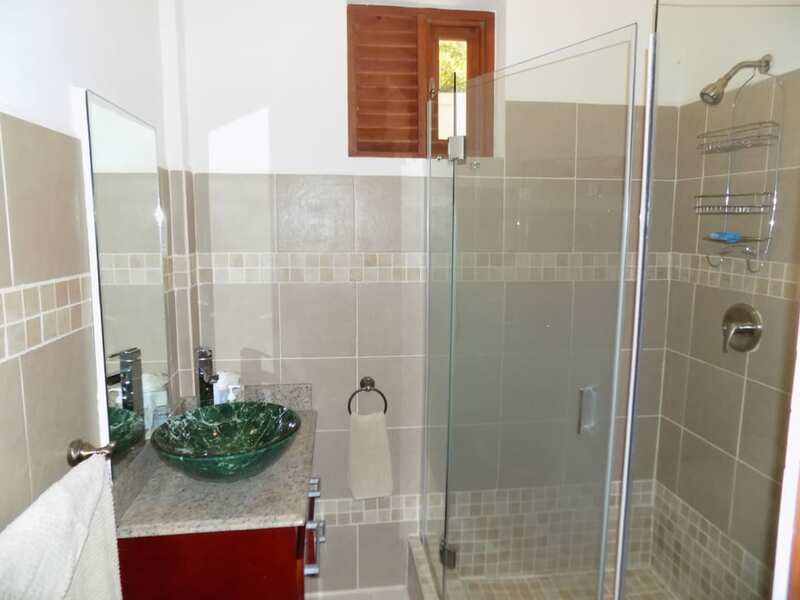 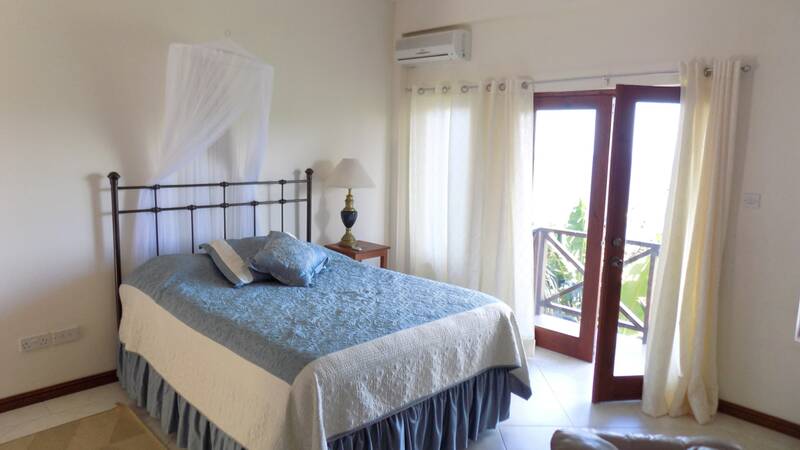 This 2 storey Villa is located high up on the South-Western side of Marigot Bay – made famous by the filming in the 1960's of Rex Harrison's film "Doctor Doolittle's Story" – so it enjoys the very best of the views down into the Bay itself. 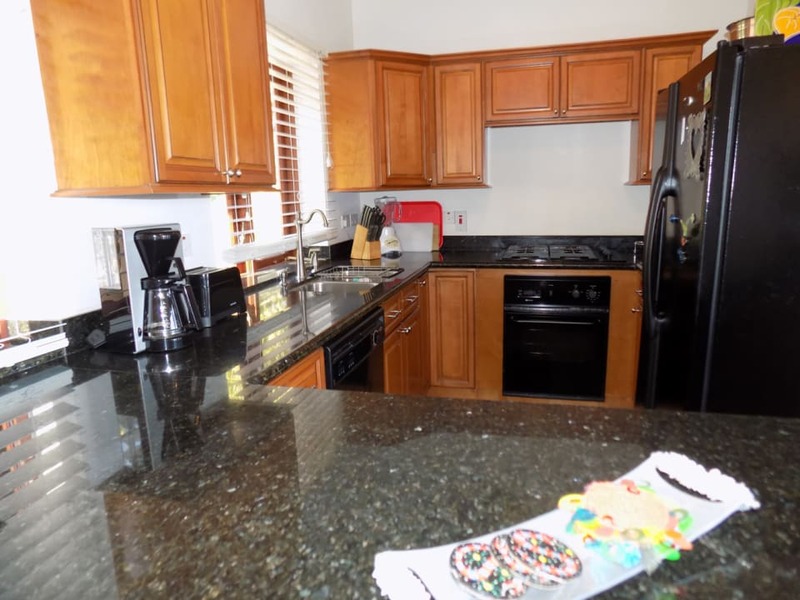 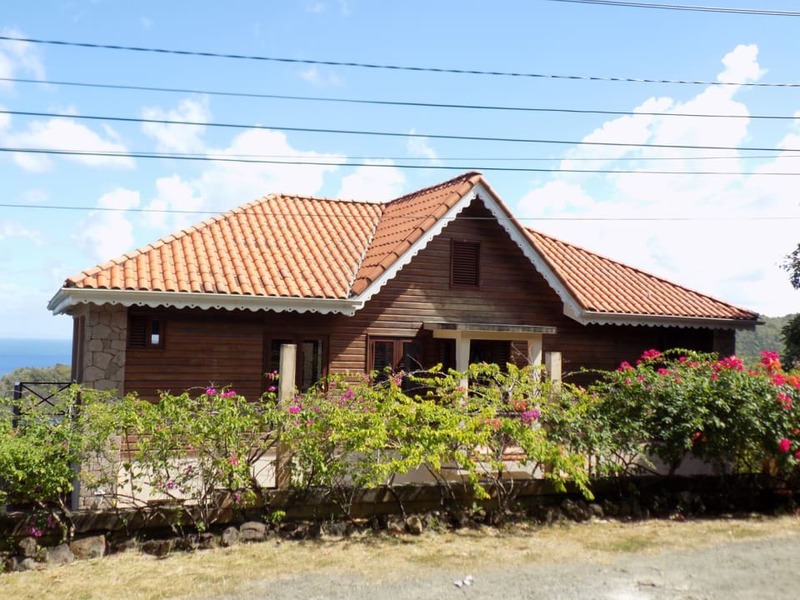 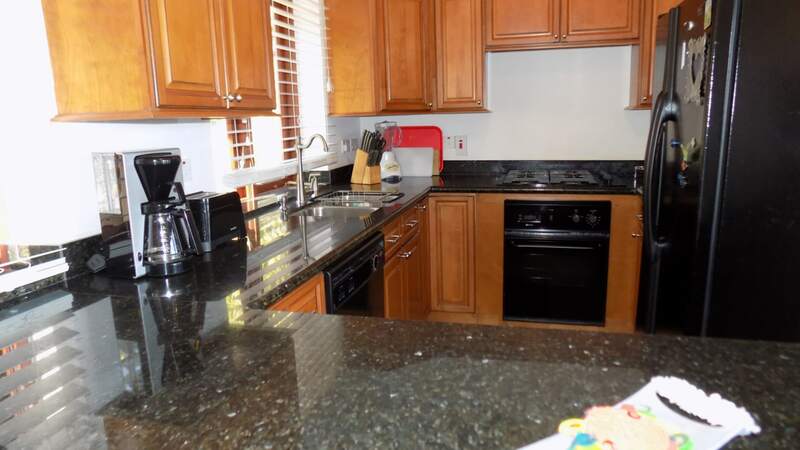 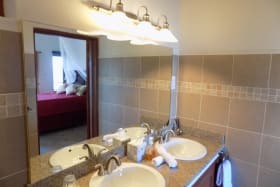 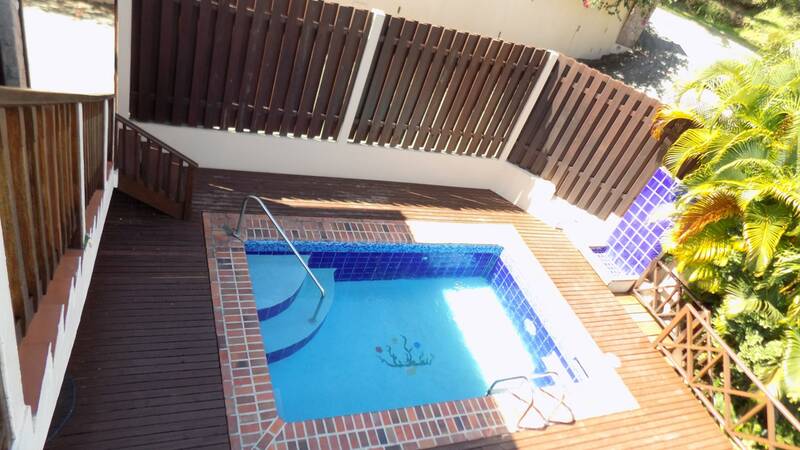 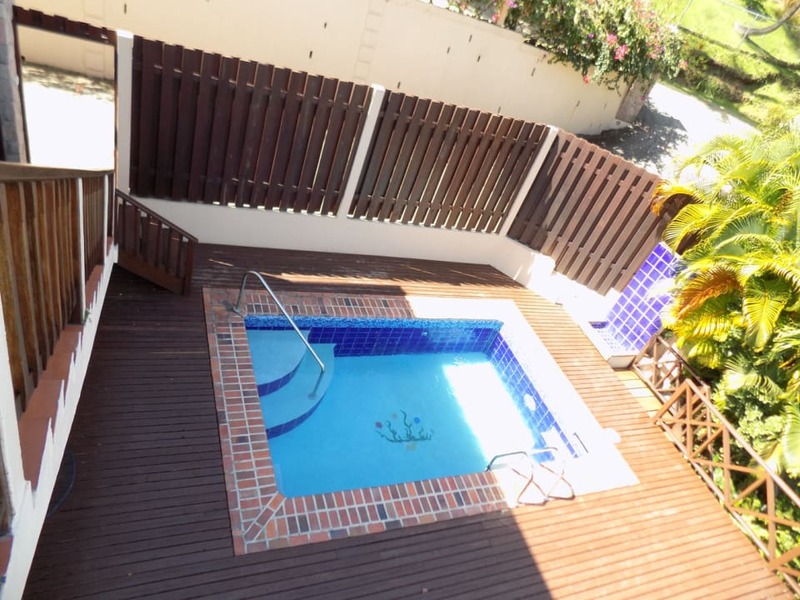 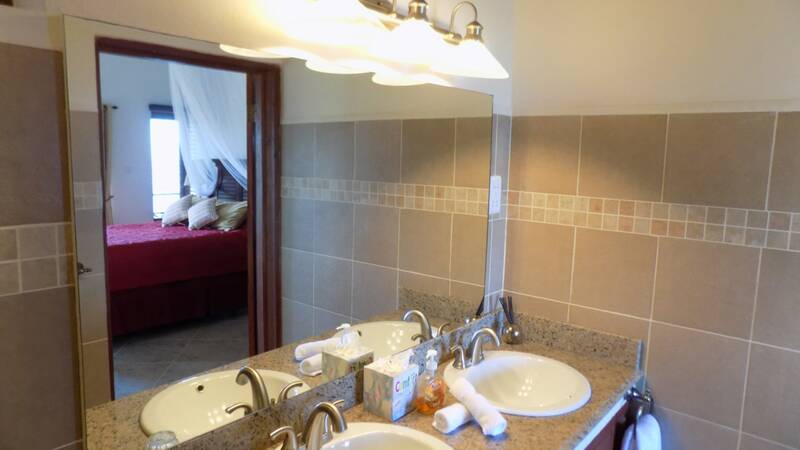 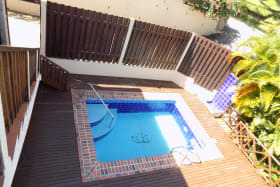 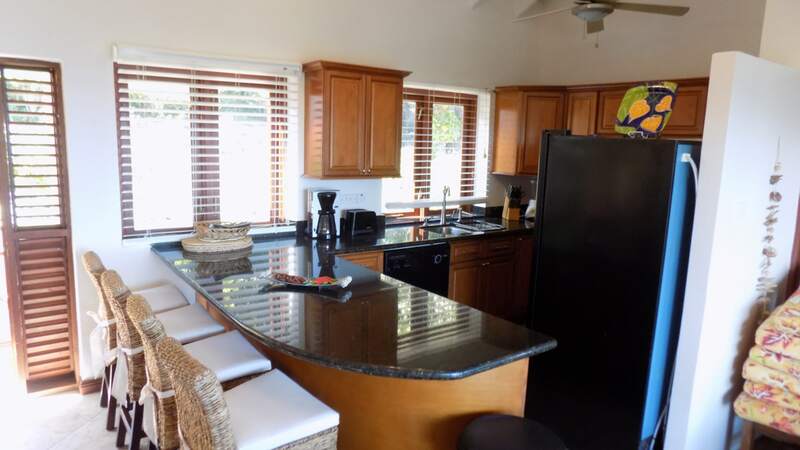 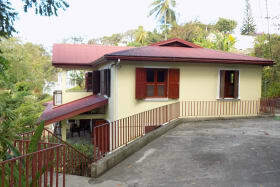 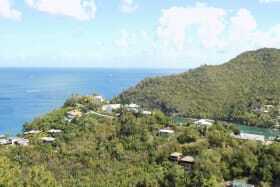 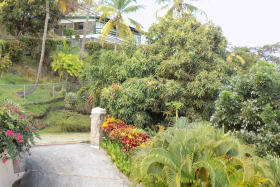 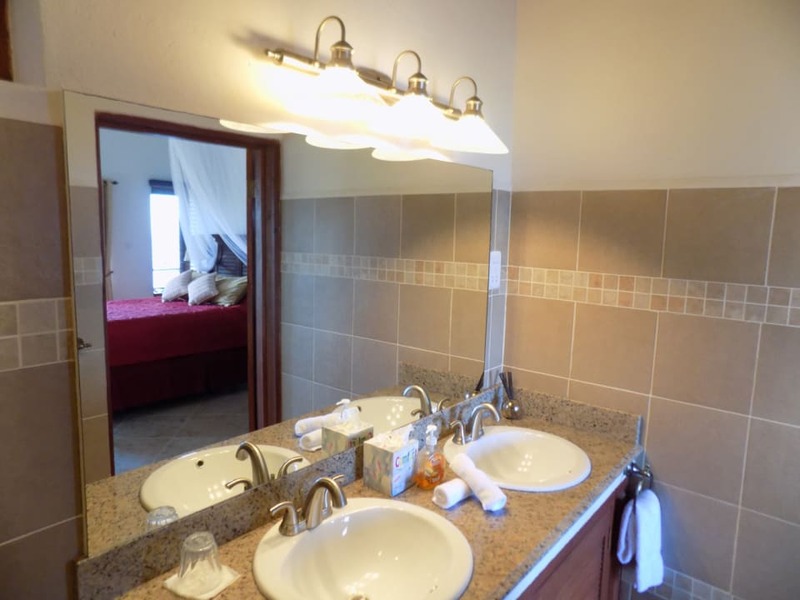 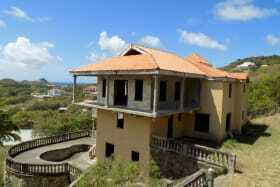 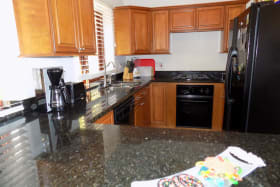 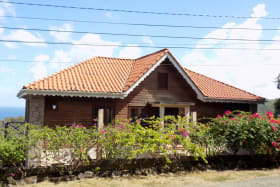 With it's high elevation, it not only guarantees cooling breezes but views of the neighboring Island of Martinique some 35 miles away to the North.